... have I mentioned I LOVE cupcakes? 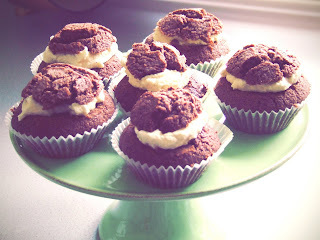 and not just eating them either, I really enjoy baking them, and even if I say so myself ... I'm rather good at it!